News Americas Now, New York, NY, Wednesday, June 25, 2014: The United Nations Educational, Scientific and Cultural Organization is sending to team to Haiti to investigate a shipwreck which may be the Santa Maria. This follows a request for assistance from the Government of Haiti. The Santa Maria was the largest of Christopher Columbus’ ships on his first voyage and served as his flagship. The ship was launched in 1460 and ran aground on December 25, 1492 close to Haiti. On May 14th of this year, Bill Clifford, an American underwater explorer, said he identified the wreck of the Santa Maria, one of the three ships Christopher Columbus led on his first crossing of the Atlantic. The Santa Maria sank on 25 December 1492, after drifting onto a reef off the northern coast of Haiti the previous day. Explorers, including Bill Clifford’s team, already visited the wreck in 2003 and identified a cannon believed to date from the 15th century. It has since disappeared. 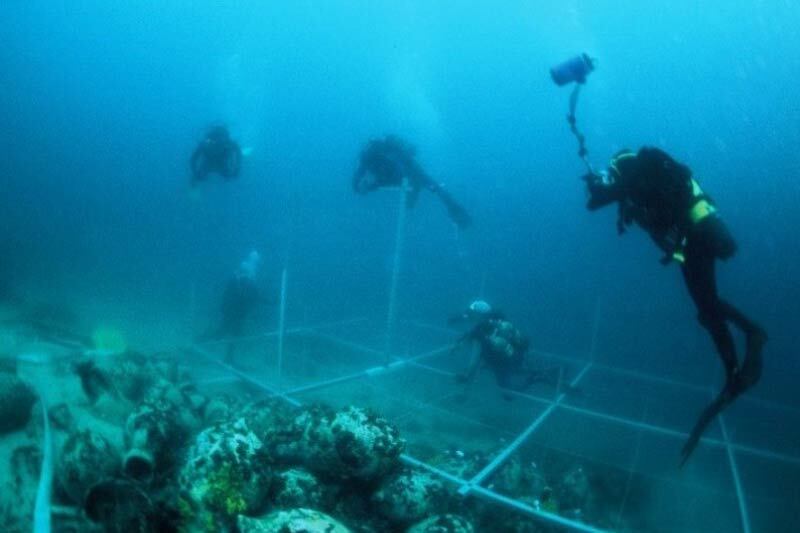 UNESCO’s Underwater Heritage Convention, adopted 2001, aims to ensure the safeguarding of underwater heritage and support research and international cooperation in this field. The States that have ratified it — 48 to date, including Haiti — undertake to preserve this heritage, prevent commercial exploitation of sites and fight the illicit trafficking in stolen artifacts.